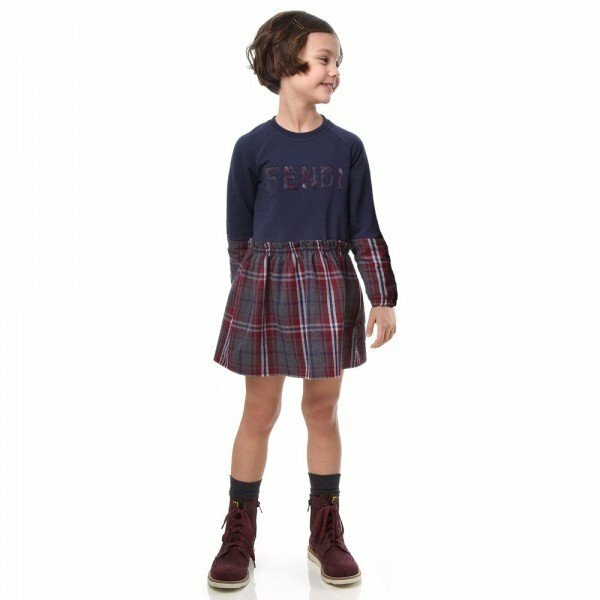 Love this Fendi Mania Girls Mini-Me White Silk Logo Dress from the Fall/Winter 2018 capsule collection. This luxurious white silk Mini-me dress by Fendi Mania is an exciting collaboration with sportswear brand Fila. The silk is lightweight with an embossed feel, and is pleated from the waist. The new Fendi Mania brand DNA focuses on luxury sportswear style with an influence of music, art, and Fendi fashion spirit. 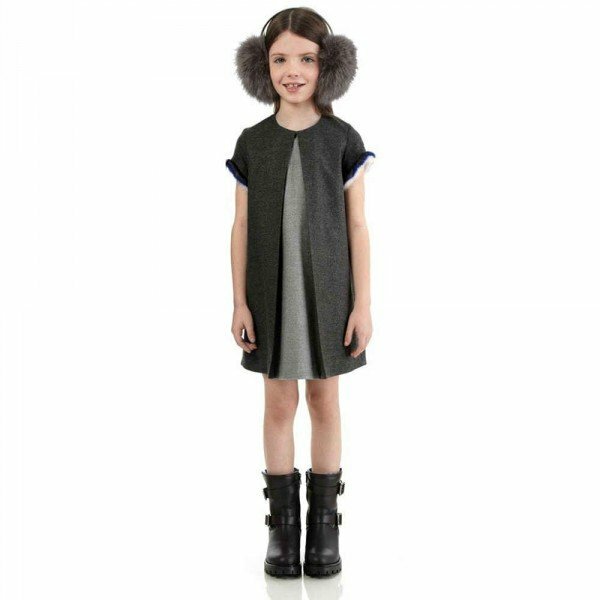 Influenced by a 1980s style, the Fendi Mania collection offers fashion-forward streetwear for the entire family for women, men and kids.